Experience is the best teacher, they say. And, this holds true for Daniel Scott and Christopher Franks, the founders of AutoDeal.com.ph, which is now considered as the number one (1) online destination of car buyers in the Philippines. Before the platform’s inception in 2014, the two experienced difficulty in connecting with local car dealers where information was lacking on the internet. For customers with busy schedules like them, the best car marketplace that could provide them easy access to information would be online ideally. But back then, that was wishful thinking. Inspired with the idea of providing a platform that acts as a bridge between car dealers and car buyers, Scott and Franks, with three company members, started to meet in coffee shops to conceptualize and build AutoDeal. Fast forward to 2018, the website has grown into the top lead-generation and lead-management platform for car dealers, as well as into an authoritative and reliable source of latest automotive information that car buyers use in making sound purchasing decisions. AutoDeal provides its partners a sophisticated online system that allows the car dealers to ensure that the buyers receive the utmost customer service. 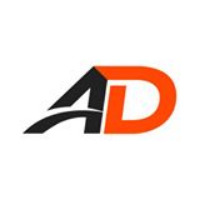 With the AutoDeal technology, the partner brands and dealers foster improved customer engagement and market understanding on how to deal with online inquiries and turn these into sales. Aside from providing better quality of service and accountability to consumers than a traditional online classifieds platform, AutoDeal also serves credible content, impartial reviews and practical advice to consumers about the brand new and used cars in the local market. The website also gives the consumers the tools to compare vehicles, find the best deals, and effortlessly connect with a wide range of partner dealers across the Philippines. 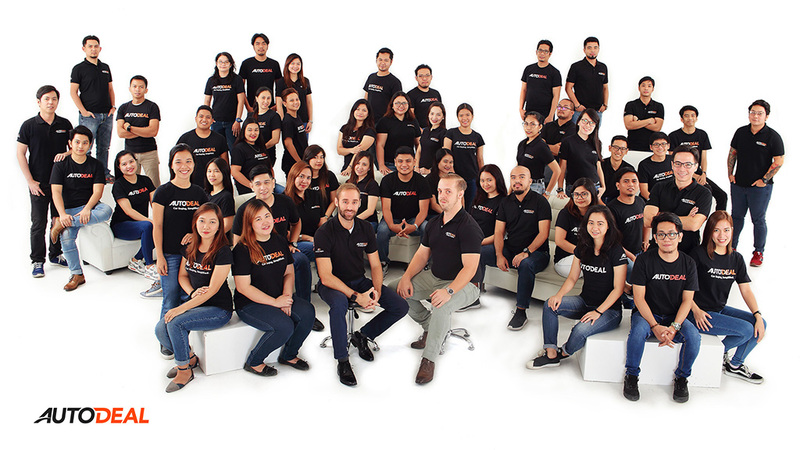 In a short span, there were over 15,000 sales made through AutoDeal in 2017, thus foreseeing itself as a key contributor to the Philippine automotive industry in the years to come is a likely vision. Its two pronged approach in delivering relevant information for buyers and lead management system for dealers has succeeded in creating the best possible online environment for car buyers. While they say that experience is the best teacher, AutoDeal founders, together with around 60 employees, keep on innovating the platform, making sure that it caters to the changing needs of its users and partners. Are you an employee of THE SIRQO GROUP INC. (Autodeal.com.ph)? Help your company find great talents by referring candidates to job vacancies and get rewarded for every successful referral. Do you want to be the first to know about the latest jobs at THE SIRQO GROUP INC. (Autodeal.com.ph)? Just subscribe with your email address and we’ll send you alerts as jobs become available. Are you an employee of THE SIRQO GROUP INC. (Autodeal.com.ph)? Refer this job listing to your friends and earn rewards for every successful hire.